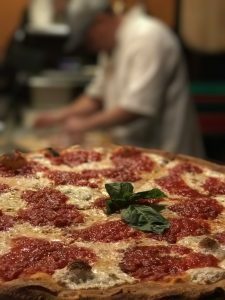 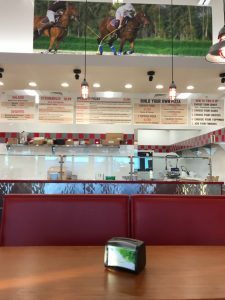 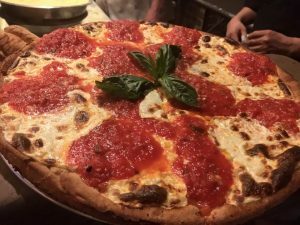 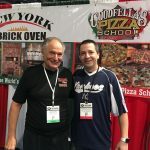 The Original Goodfella’s Brick Oven Pizza in Staten Island, NY has been a trendsetter in the Gourmet Pizza game since it’s inception in 1992. 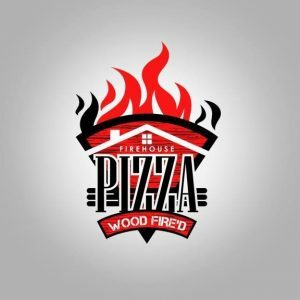 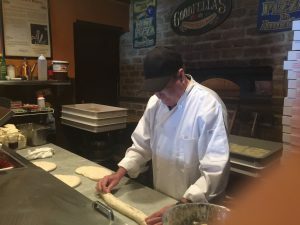 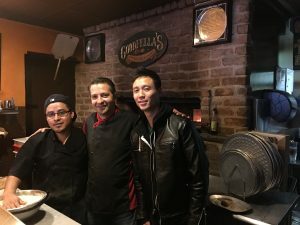 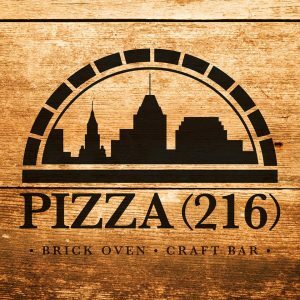 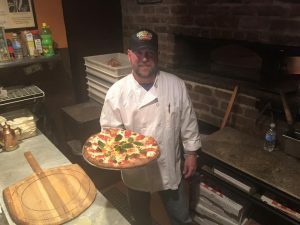 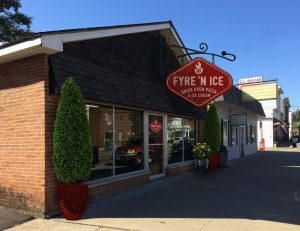 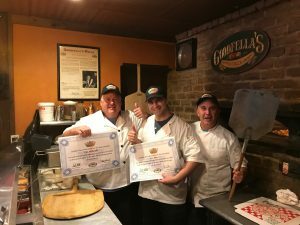 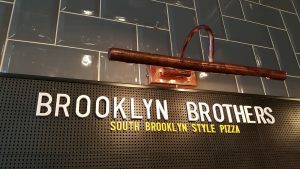 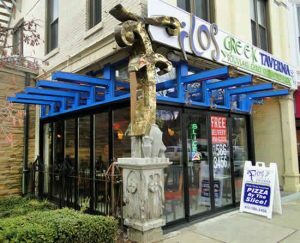 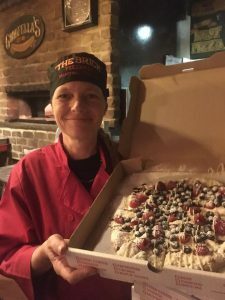 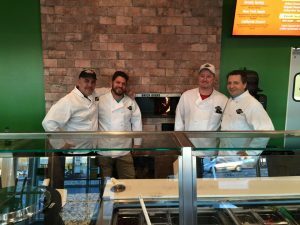 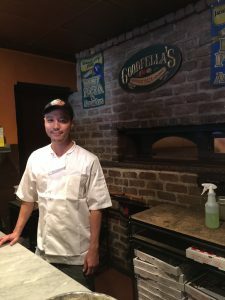 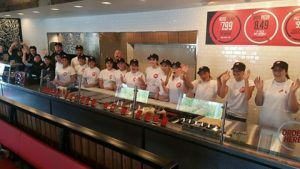 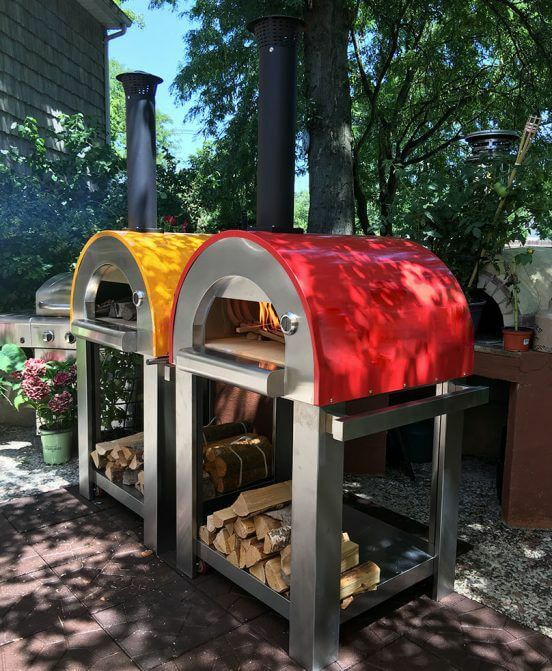 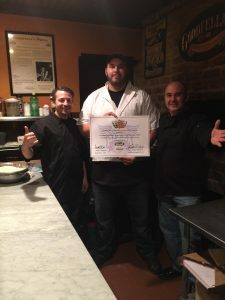 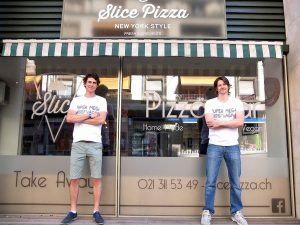 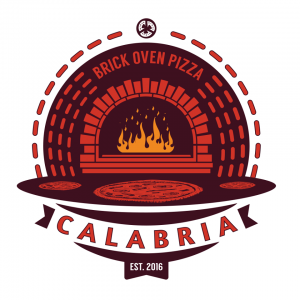 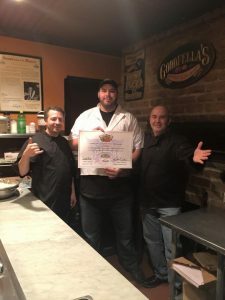 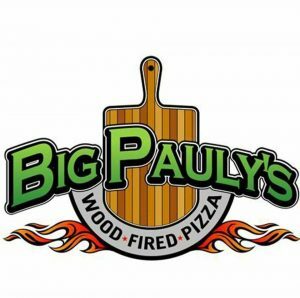 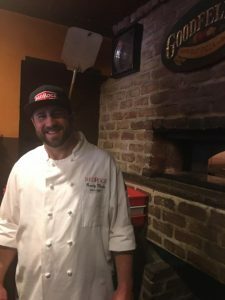 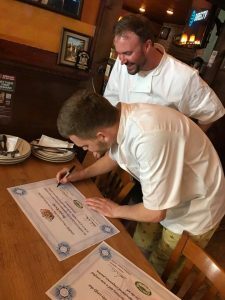 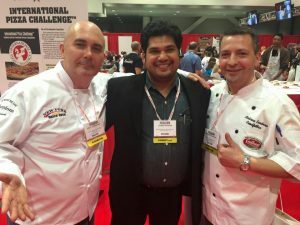 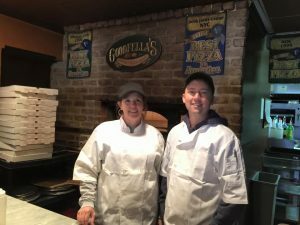 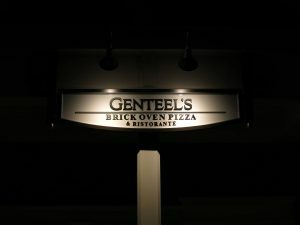 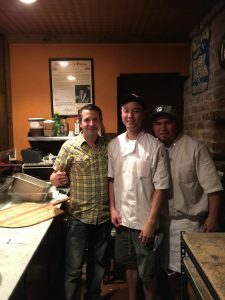 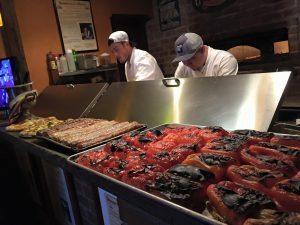 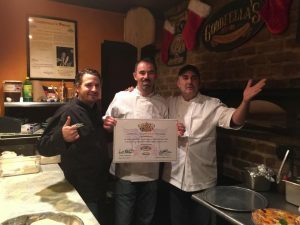 The “fellas” launched the Pizza School NY in 2012 with the intent to teach the art of NY Brick Oven Pizza to anyone that is serious into breaking into the competitive pizza market. 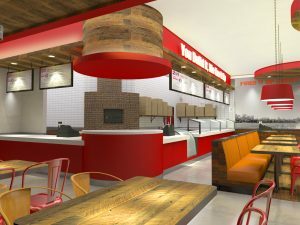 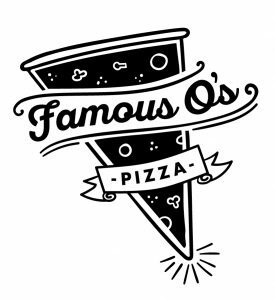 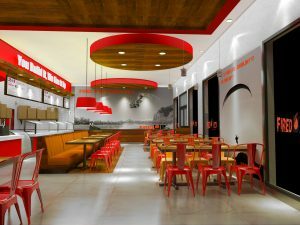 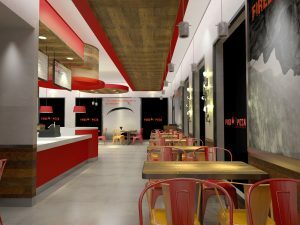 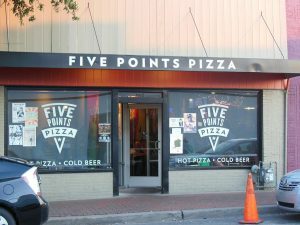 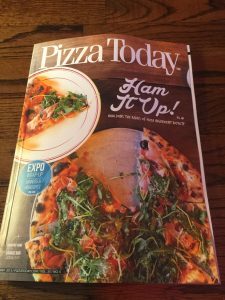 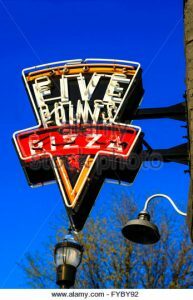 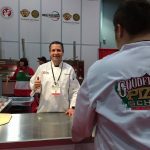 After 5 years of teaching the passion of pizza, here are some of the tremendously successful concepts shaping the pizza world today. 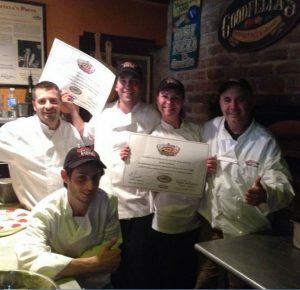 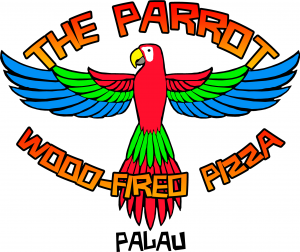 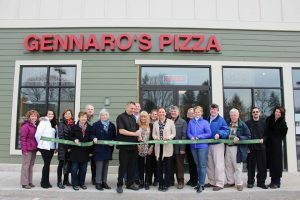 The best thing about all the successes is that most of our students have never been in the pizza business before or even made a pizza! 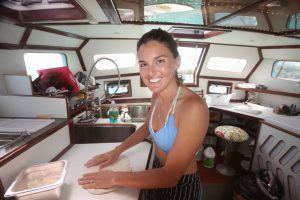 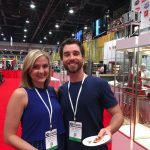 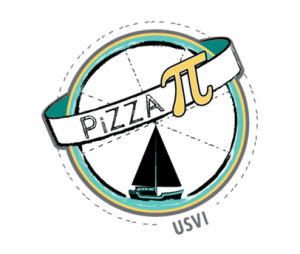 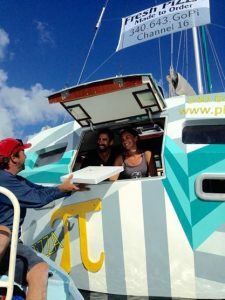 Sasha and Tara Bouis,two amazing students are the creators of the worlds 1st pizza boat “Pizza PIVI” which operates in the Virgin Islands. 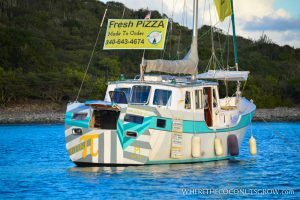 One day they decided to quit the rat race to live the ultimate dream – to open a pizza boat in the stunning Caribbean ocean. 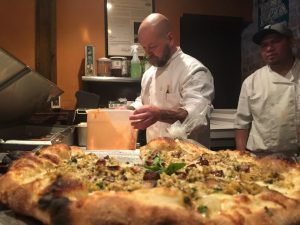 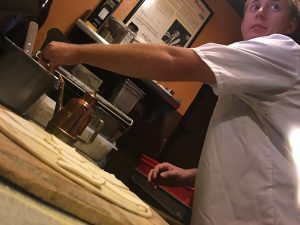 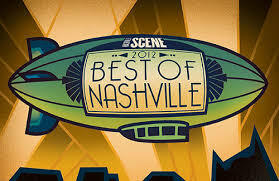 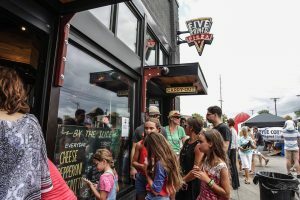 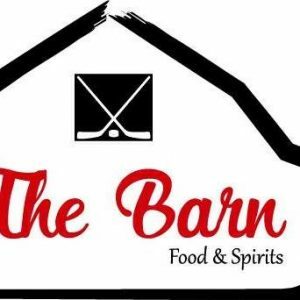 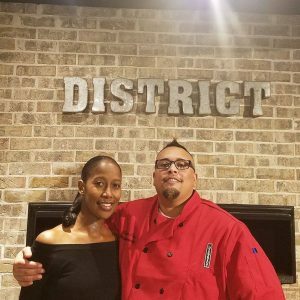 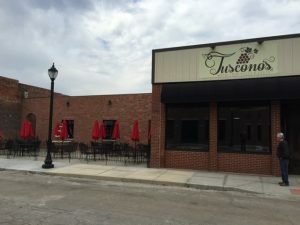 The eatery has gained an army of fans who have even rated it as the top restaurant in the area. 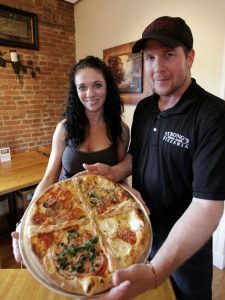 If that wasn’t good enough, pizza lovers Tara and Sasha Bouis, originally from Indiana and Manhattan respectively, even do deliveries. 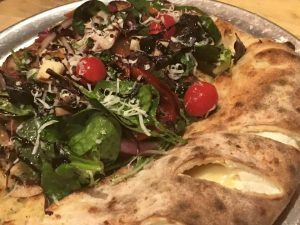 Their tasty offerings are served in the eye-catching location of St Thomas, where boats can moor up alongside the floating pizzeria for a meal. 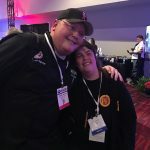 Incredible people with incredible passion see some of the stories below! 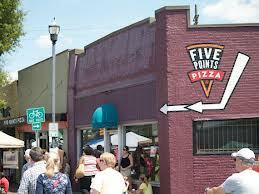 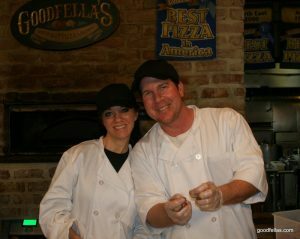 Sam Nunnery Rocking the pizza world in Foley Alabama. 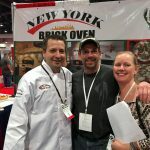 A bright ambitious young man who jumped in and went for his dreams! 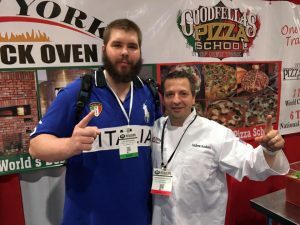 He truly a talent man and you can see him in the school below. 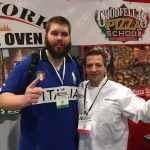 One of our 1st students ever here at the Pizza School NY. 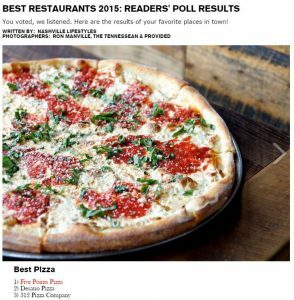 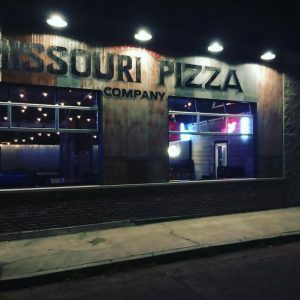 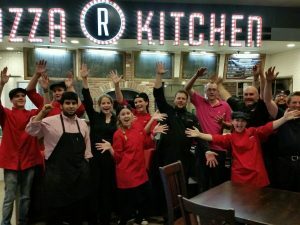 This crew brought their passion for pizza back to Nashville with their new pizza knowledge and was voted Best Pizza in Nashville 5 years in a row. 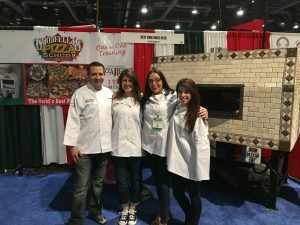 They even competed in Italy with the US Pizza Team! 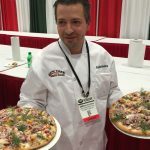 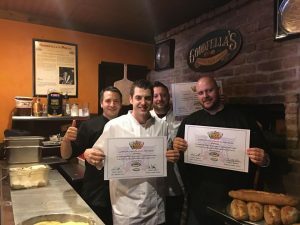 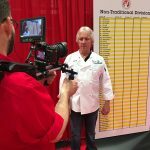 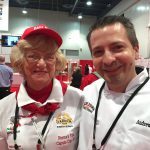 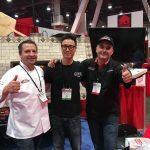 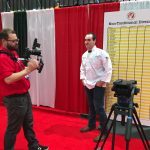 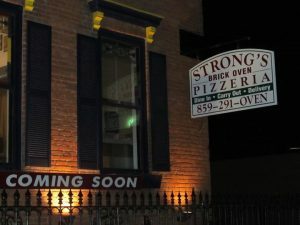 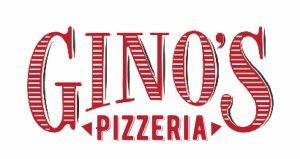 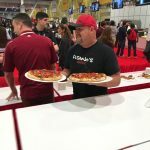 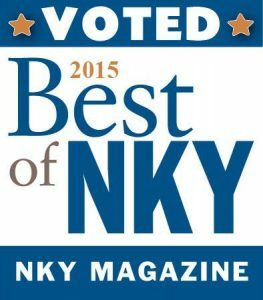 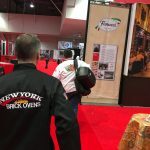 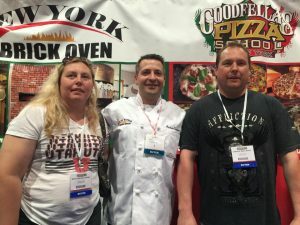 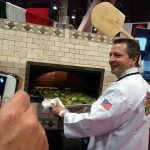 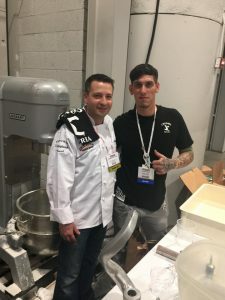 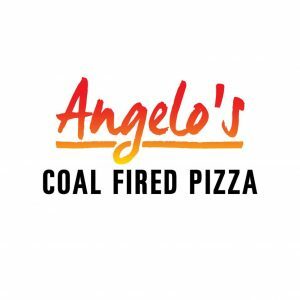 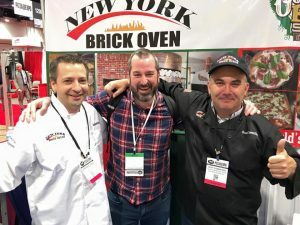 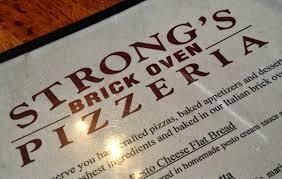 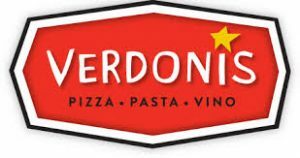 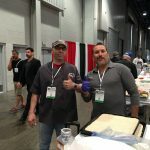 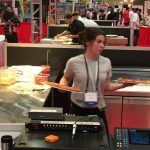 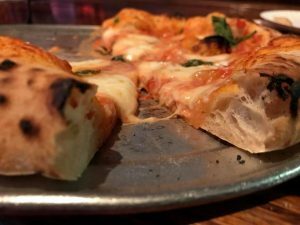 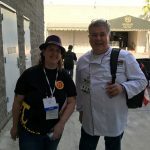 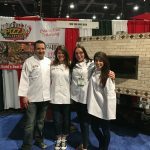 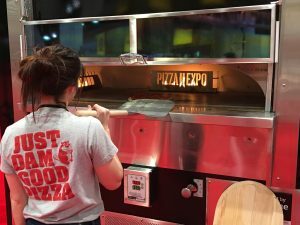 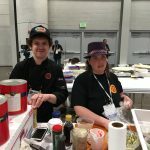 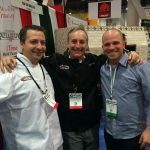 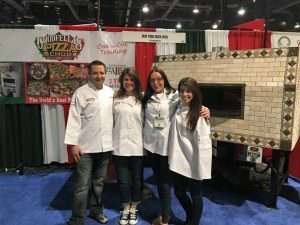 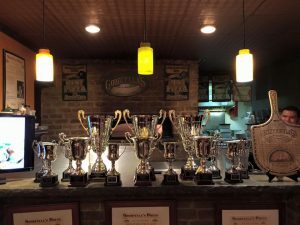 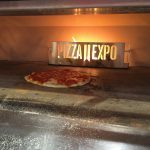 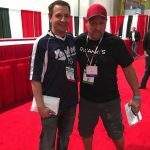 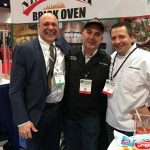 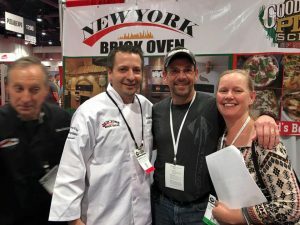 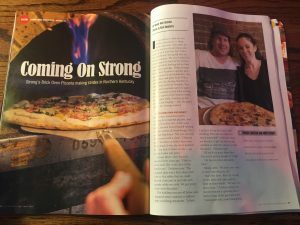 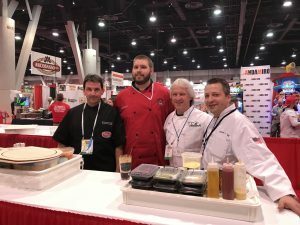 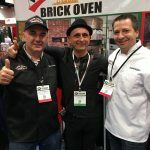 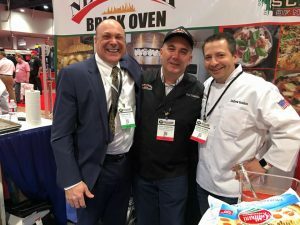 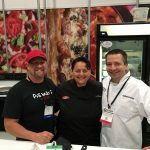 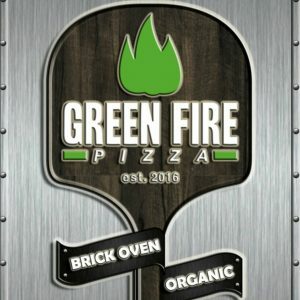 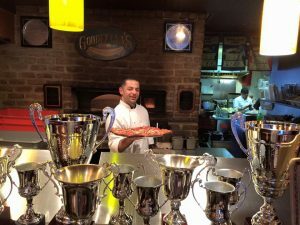 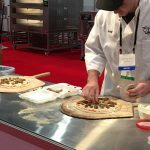 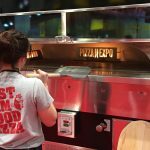 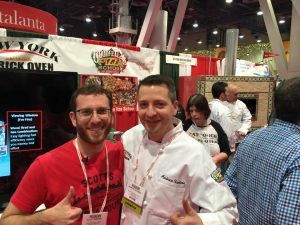 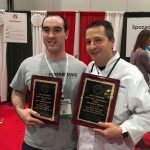 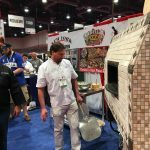 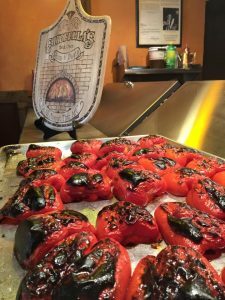 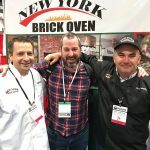 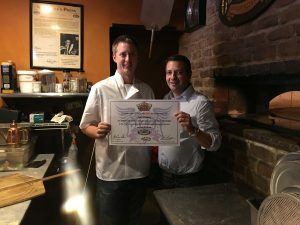 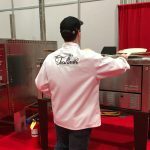 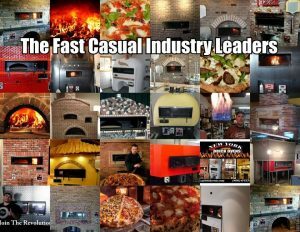 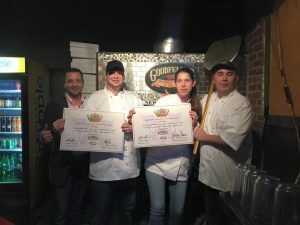 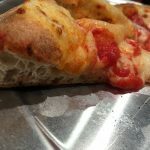 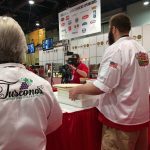 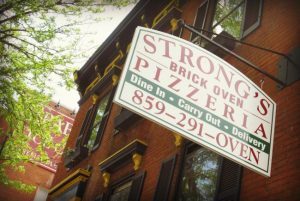 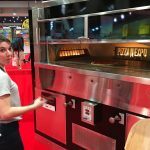 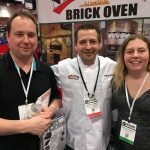 Strongs Brick Oven Pizza was voted Best of NKY 4 years in a row, competed alongside the Pizza School NY team at the International Pizza Expo in Las Vegas NV. 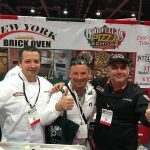 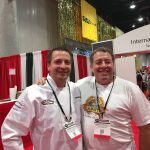 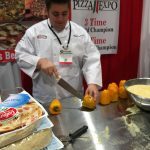 Check out the owner of Cerrone’s, Big Leo competing with the Pizza School NY at the International Pizza Expo. 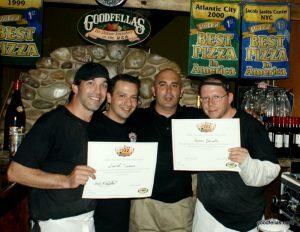 Leo took home Best in his region his 1st time competing. 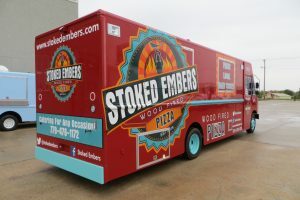 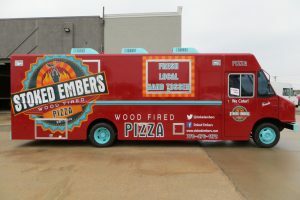 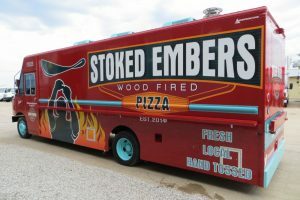 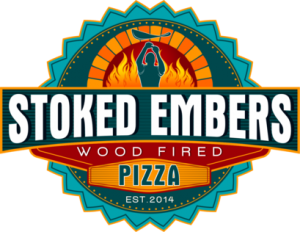 Mobile Pizza is a huge business when you do it right, and the crew from Stoked Embers did not hold back! 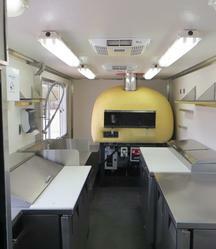 They built a monster Pizza Truck with a revolving brick oven from NY Brick Oven Company. 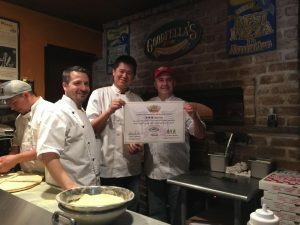 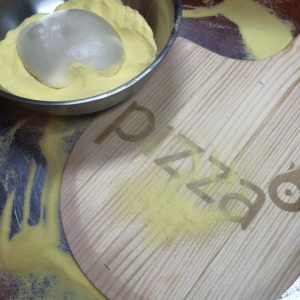 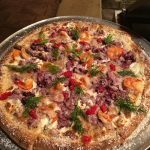 Pizza School Alaska! 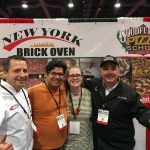 Well, these two wonderful students came all the way from Alaska to learn with the world champion pizza team at Goodfellas Pizza School of New York ! 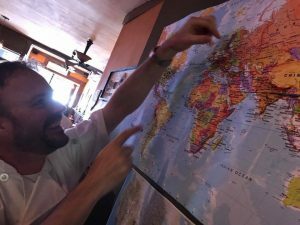 Every week we have amazing students from all over the world. 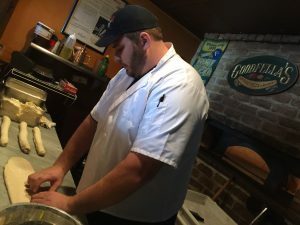 Learning the art of pizza is what the pizza school is all about. 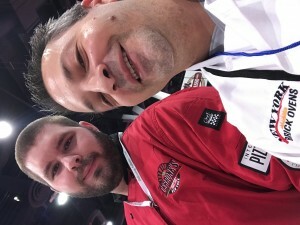 One on one training, personal care, and ensuring our student’s success. 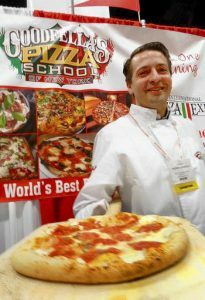 We know that every student learns at a different pace, so we train them to master each step of pizza making as they go. 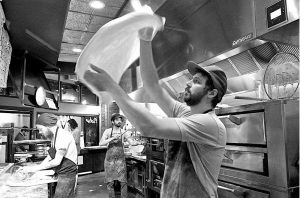 Our training focus is on the student’s ability to do, rather than lecture them, we make them produce all recipes and make pizza live. 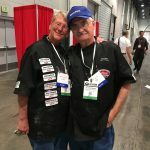 You learn it all! 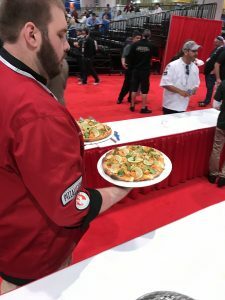 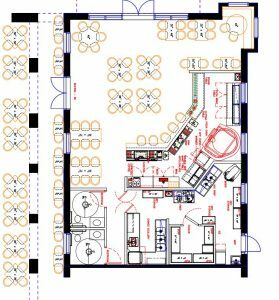 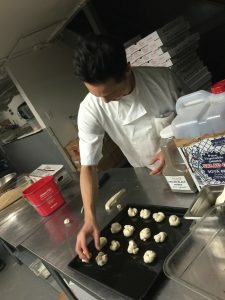 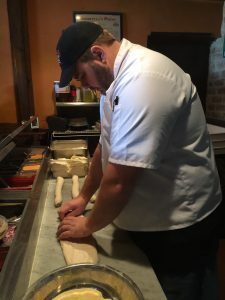 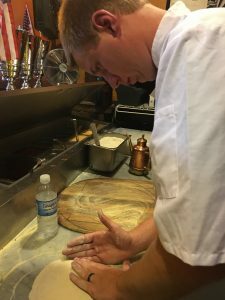 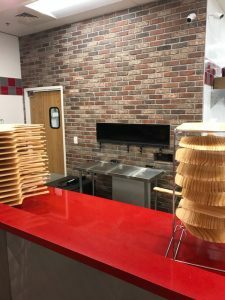 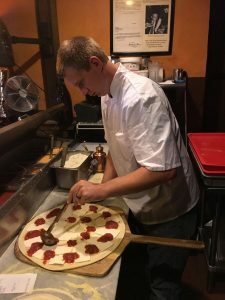 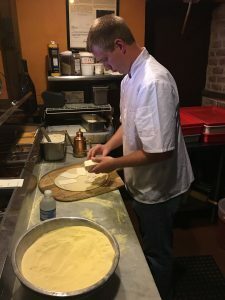 We don’t just teach one style of pizza like some pizza schools do, and we know that a classroom environment with multiple students just divides your instruction. 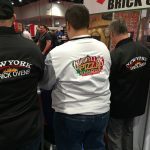 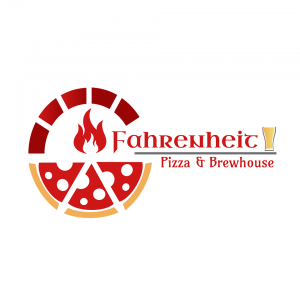 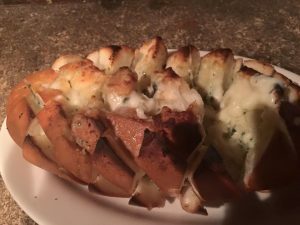 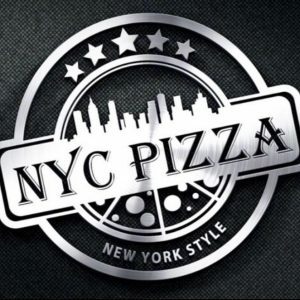 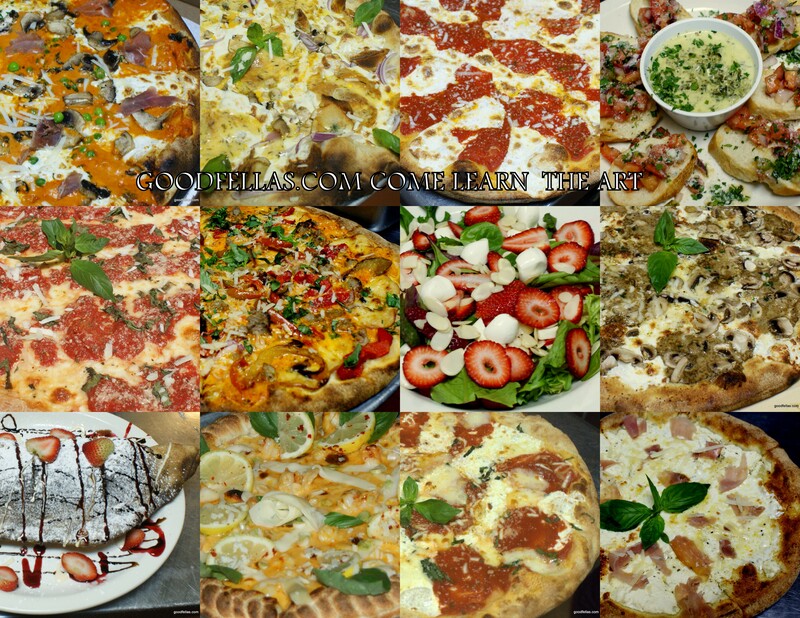 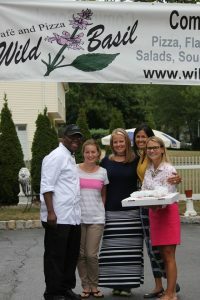 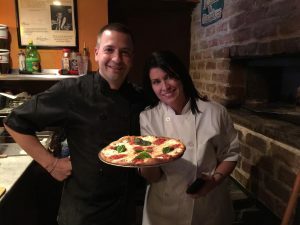 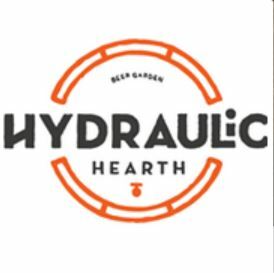 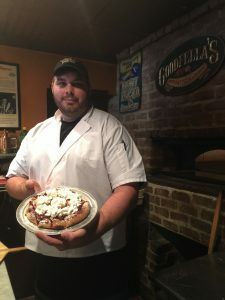 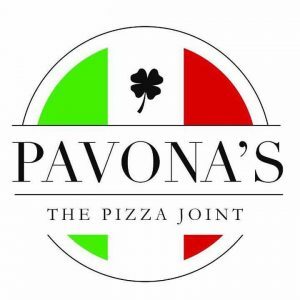 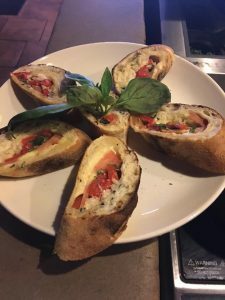 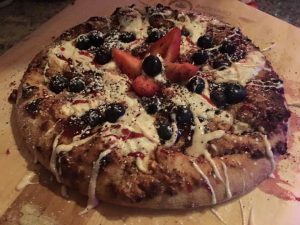 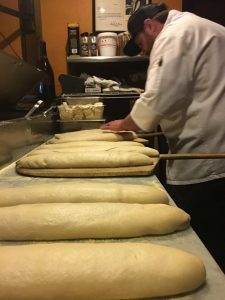 You can learn New York Style, Sicilian style, Neapolitan style, calzones, pizza rolls, garlic knots, breads, desserts and dozens of incredible creations along with our international pizza winning recipes and sauces. 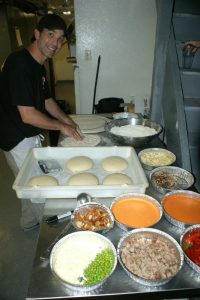 This is all taught in a live environment where you roll up your sleeves and get down to the business of pizza making! 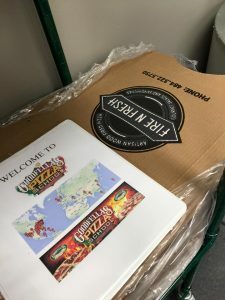 We also offer all recipes, with workbooks and fantastic training materials as part of the course that are yours to keep. 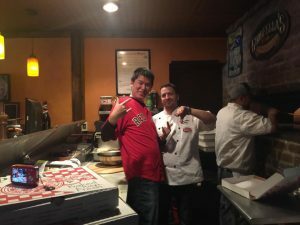 Our Latest Alumni on the way to show Alaska how it’s done! 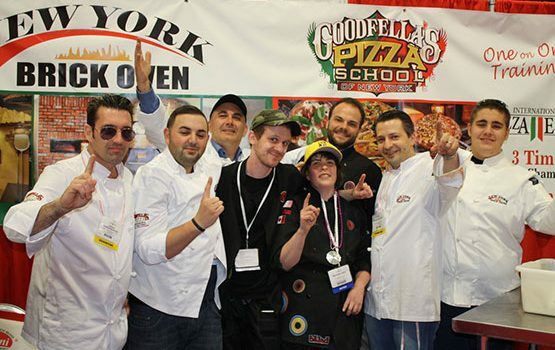 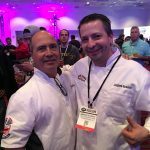 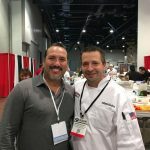 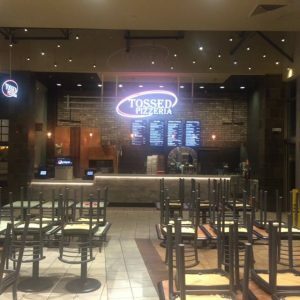 Our alumni are as successful as they are because they get the undivided attention by being the only students in the course, AND because the course is taught by 3 World Champion Pizza Makers: Scot Cosentino, Andrew Scudera, and Sal Russo. 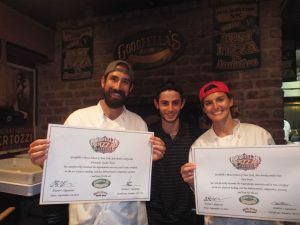 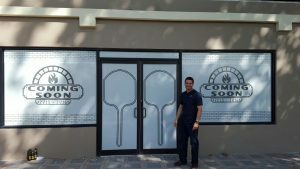 So come master the learn all you can so you to can be a great pizza success! 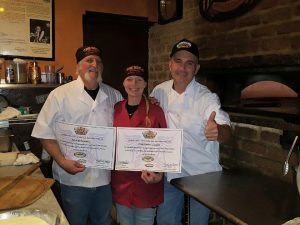 Pizza School Alaska here we come! Neapolitan Pizza School. 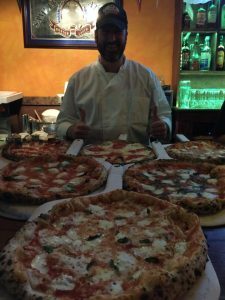 A lot of people call and ask about Neapolitan pizza school. 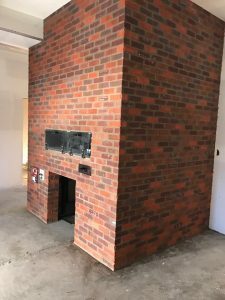 It seems that some want to make it and don’t even know what it is. 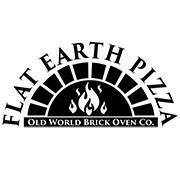 They say “they have been reading about it in pizza magazines etc”. 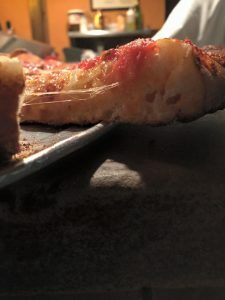 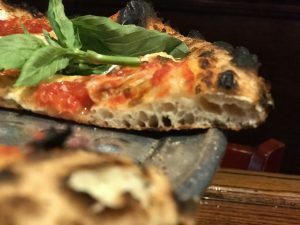 The fact is that Neapolitan pizza is great pizza, but many people would not appreciate it due to how soft and blistered it is with leopard spots. 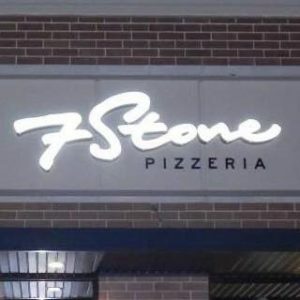 It’s also what we call a “fork and knife pizza”. 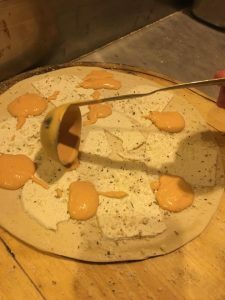 .It should take a few days to make the dough and needs to be cooked at 900 f ,anything less is not what we consider being Neapolitan Pizza. 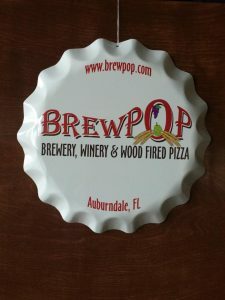 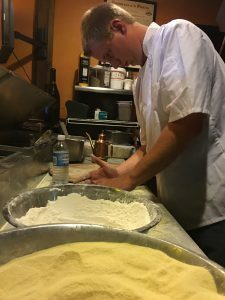 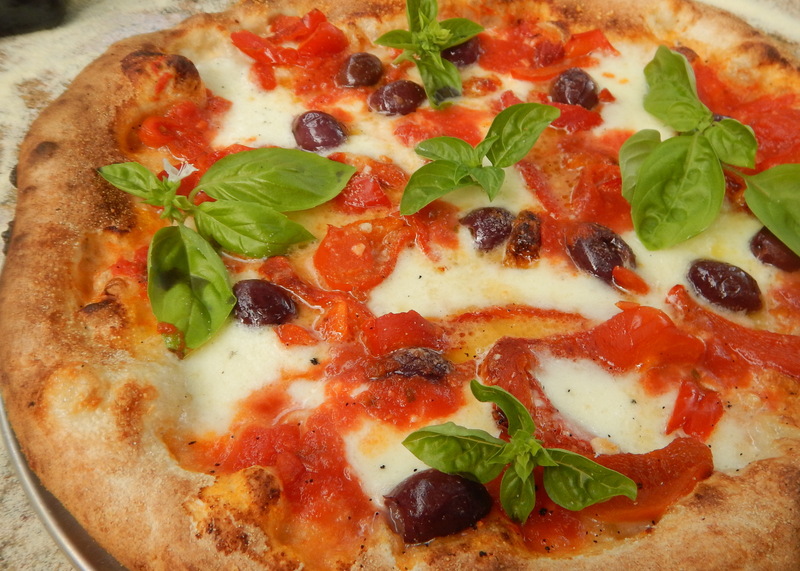 We would be more than happy to show them how to make truly amazing Authentic Neapolitan pizza using double zero flour and San Marzano tomatoes. 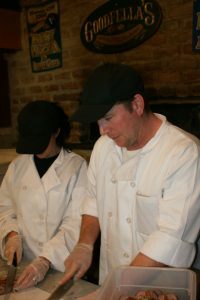 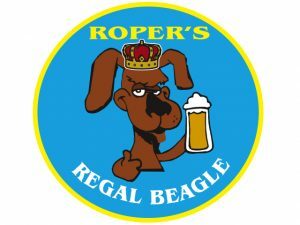 We teach the classes every week and most students learn all the styles with us. 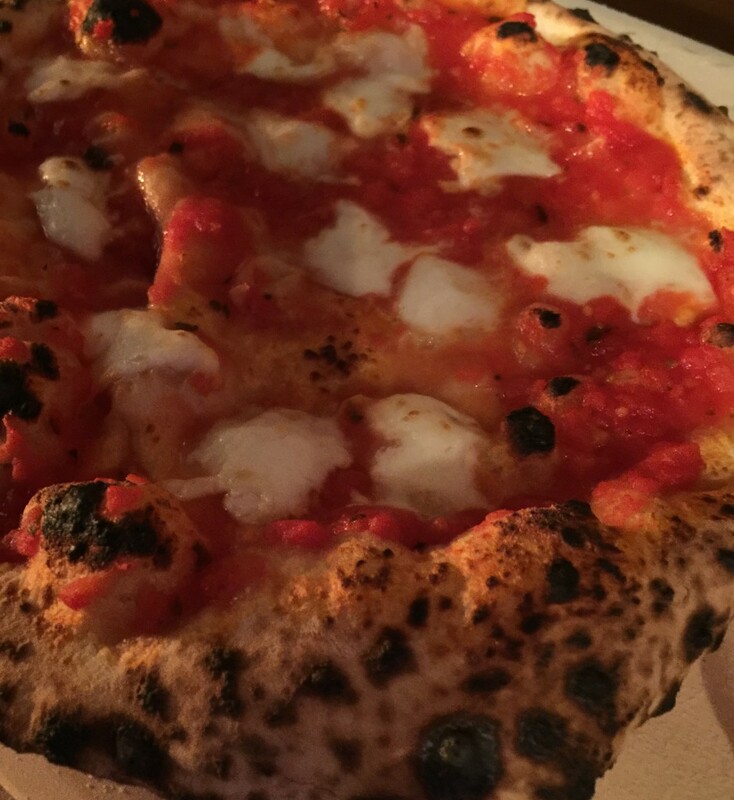 You see Neapolitan pizza is great but most of the times it’s not what operators want or even their customer base. 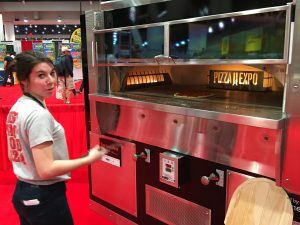 The reason is that it’s a soft and burnt and blistery, not what the Avg consumer is looking to eat. 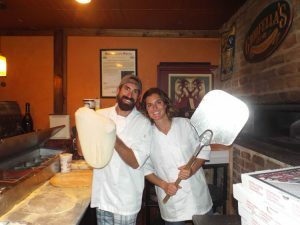 But as a lifelong pizza maker I admit that I do love it too . 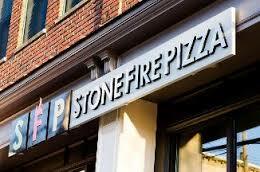 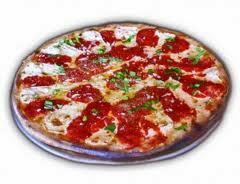 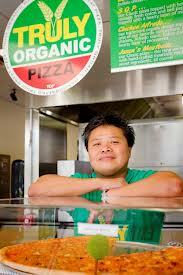 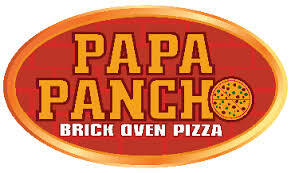 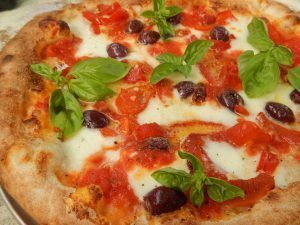 We teach this style as well as many others including what we call classic New York Brick oven style pizza. 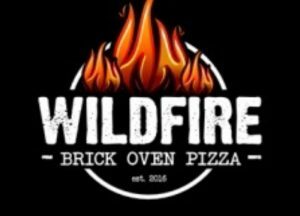 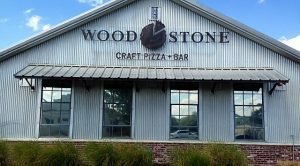 That is real brick oven style made with fresh mozzarella and a high gluten flour that makes a crispy pizza that most people will enjoy. 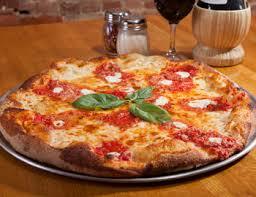 We teach this style as well as many others including what we call classic New York Brick oven style pizza. 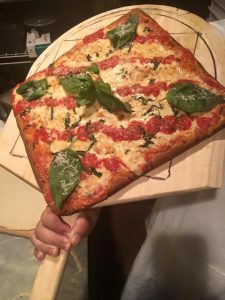 That is real brick oven style made with fresh mozzarella and a high gluten flour that makes a crispy pizza that most people will enjoy. 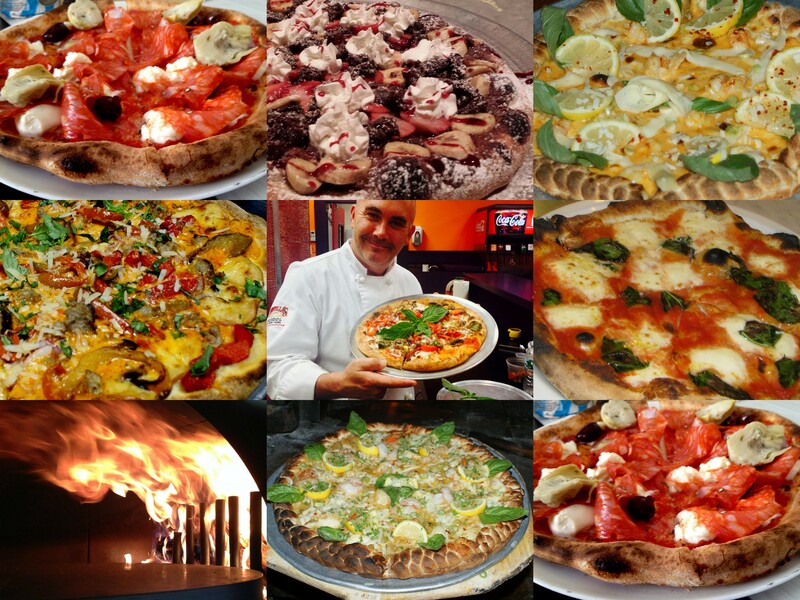 So if you want to learn it all (why not) we are here to help you master the art of pizza! 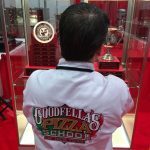 We teach all about the art and anything the student needs to learn . 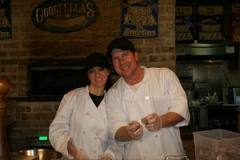 It’s all one on one, at your pace live in our restaurant. 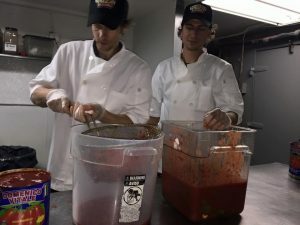 This is the perfect experience to really see what is happening day by day and what it takes. 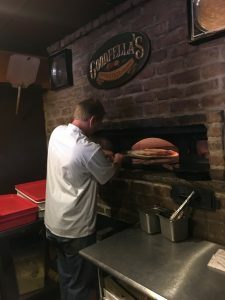 Nobody does what we do. 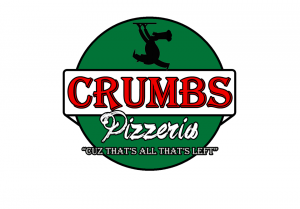 That’s correct nobody! ! 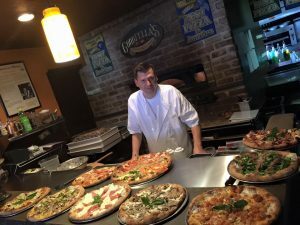 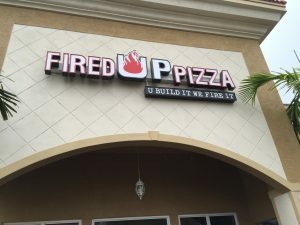 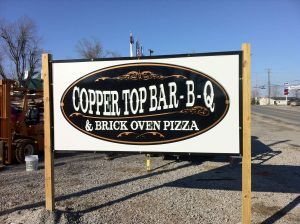 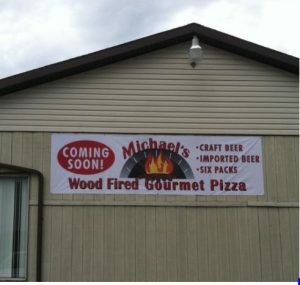 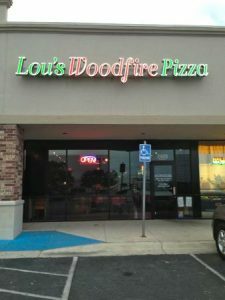 This way you know your business you know all about flour ,you know all about sauce, toppings, cooking and most importantly what type of pizza you really want to make!